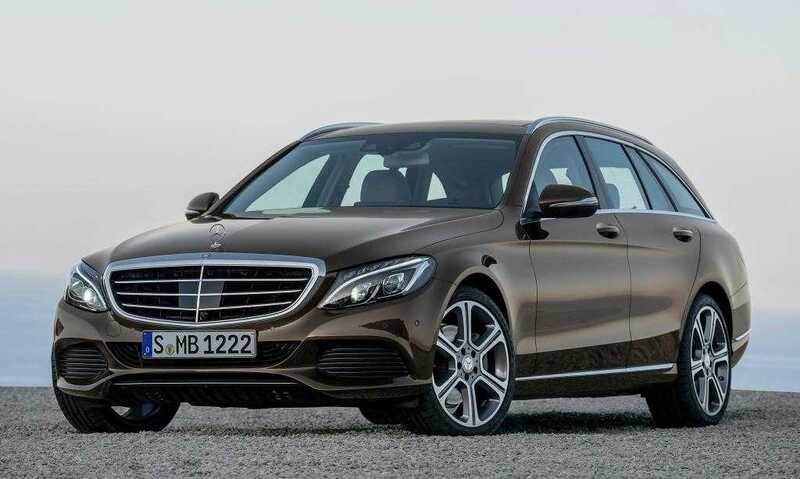 Mercedes Benz is getting ready for a brand new range of vehicles and they will be showcasing the 2016 E-Class at the Detroit Auto Show this year. Before the official reveal, the company has released a sketch version to show how the end product might look like. While seeing a car for the first time through a pencil sketch is definitely not the suggested way, this is a good way to preview things the designers had in mind before we get to see the vehicle in all metal. The interior design of the upcoming E-Class is expected to be inspired and borrowed from the S-Class model. In the sketch, it is evident that the car looks a lot like the BMW 5 series and is going to pose a tough competition to one of the popular offerings from the BMW brand. The roofline is totally swooping which adds to its sporty looks and the side is incorporated with new, deep creases to add to its splendor. In the recent past, Mercedes released a teaser video to show how the interiors of the E-Class and the design process their team underwent to get the job done. One of the unique features of the new car is that it has two different displays in the infotainment system to make it easier to access music and other functions. Besides, Mercedes has designed it in such a way that the driver could access it anytime without difficulty. Named the Mercedes Comand Infotainment system, it allows the driver to choose between three different themes. The Classic, Sport and the Progressive each with a different set of adjustments that have significant impact on the driving experience. It also changes the content that is displayed on the screen according to the mode in which you have the car set in. With such an innovative idea, the 2016 Mercedes Benz E-Class also features touchscreen controls as well as buttons mounted on the steering wheel allowing the driver to make changes at any point. It also supports Android Auto from Google and Apple’s Car Play functionality. It supports USB connectivity and even SD cards to listen to music off the devices. The company in their press statement said that the interior design of the E-Class is at least two generations ahead and will be a huge step for those who wanted to buy the next car in the series. We will see more of it at the Detroit show.